OtterBox Defender Case for Samsung Galaxy S9+. 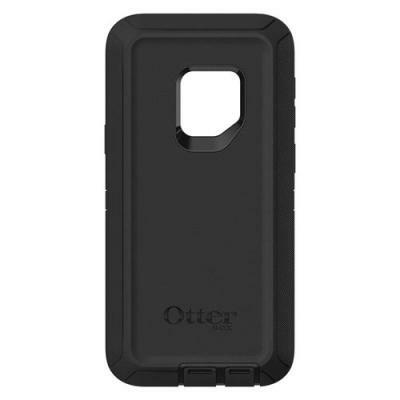 Prevent scratches by protecting your Samsung Galaxy S9+ with this custom made OtterBox Defender Case. 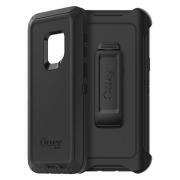 Perfect cut outs and slim design ensuring maximum functionality of the Samsung Galaxy S9+. 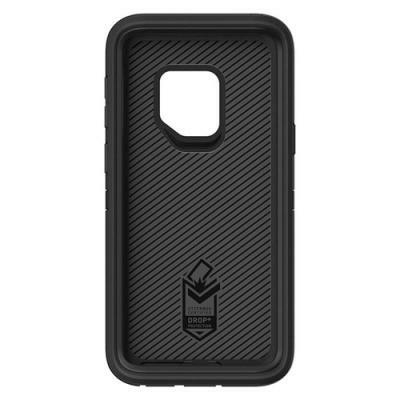 Ultra thin protection for your Samsung Galaxy S9+. 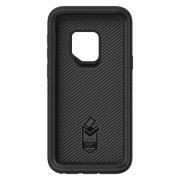 Stylish custom case for Samsung Galaxy S9+. Modernize yourself with this outstanding OtterBox Defender Case.